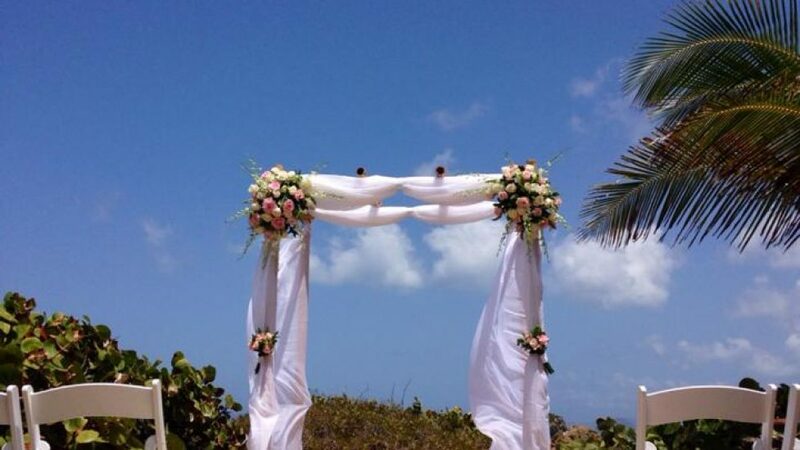 Island Bliss Weddings - Caribbean & Co.
For a bride, from the moment of ‘Yes!’ the journey to ‘I do’ can be stressful and confusing. Especially if you’re planning a destination wedding, where the little details can get forgotten and a good wedding planner can be your most valuable asset. Experience the romantic event of your dreams on the Caribbean island of Barbados – with the help of Island Bliss Weddings. Whether Barbados is your home or simply a backdrop to your memories, Island Bliss Weddings partners with you to create a unique and unforgettable event reflecting your individual personality and style. As wedding and occasion coordinators, we are passionate about what we do. No two events are the same, but all require attention to detail to create a truly seamless occasion that is a dream come true. A wedding day is a culmination of a journey that started with a yes, and our experiences over many years in the hospitality industry have given us a genuine understanding of how to translate and execute the concept of an event such as a wedding by working closely with preferred suppliers and designing a tailor-made plan for every step of the way.